Orchids are said to be a symbol of beauty, luxury, and love, so what better flowers to beautify your wedding or special event? 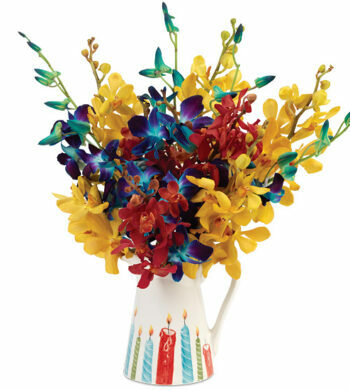 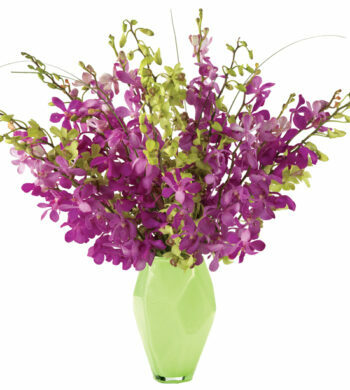 Our Purple Sabin Dendrobium Orchids feature tall stalks laden with elegant purple blossoms, creating an exotic catching display whether gathered in bouquets or standing alone. 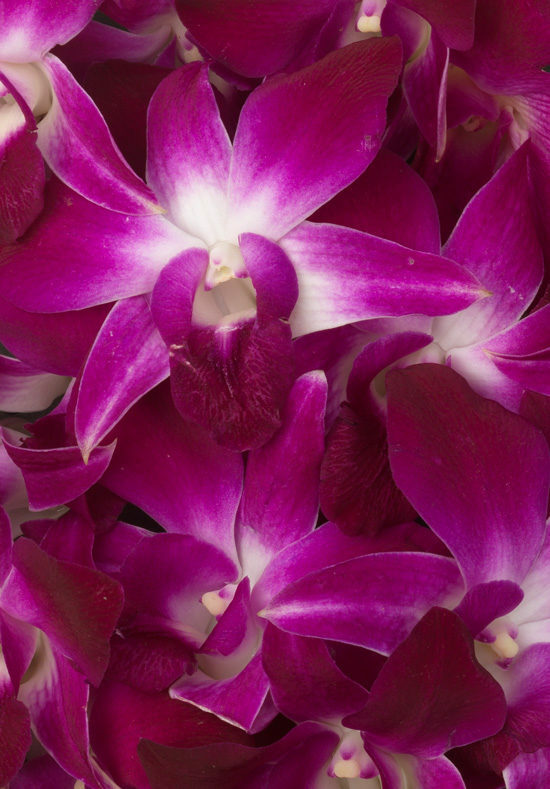 Your orchids are picked at just the right moment, custom-packaged, and air-shipped that same day to arrive in all their glory direct from the grower, ensuring you orchids that are the most exquisite and longest lasting you’ll find anywhere.